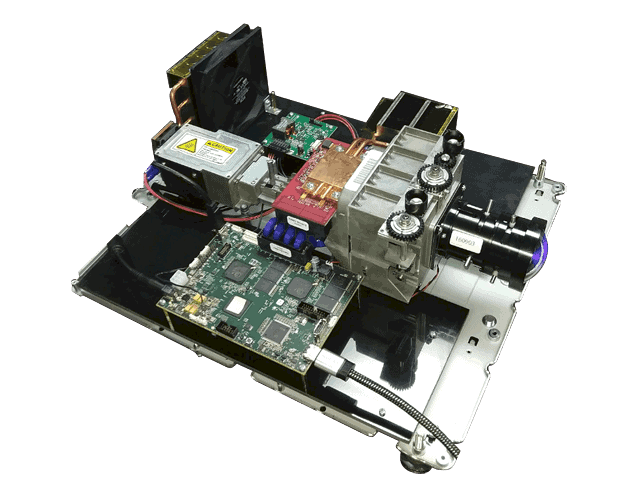 The FlexLight LC4KA controller provides the highest resolution, smallest 5.4u DLP technology available. The LC4KA-EKT provides a complete controller for the DLP660TE chipset supporting both 3D Printing, UV exposure or 3D measurement applications. The integrated dual-DLPC4422 controller can operate in both single-color and 3-color RGB mode. Video inputs ports include both DisplayPort and HDMI but pre-loaded patterns can also be displayed from the systems internal flash memory. This flexibility supports a wide variety of applications. 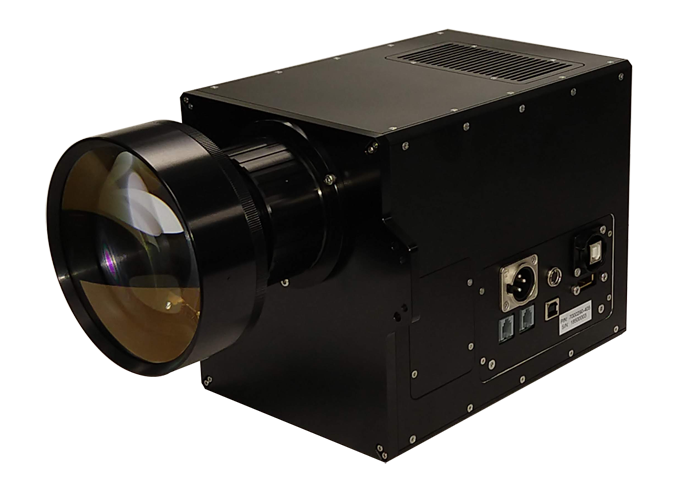 4K-UHD images are created using an external optical actuator using the native resolution of the DLP660TE (2716×1528). DLL API and development GUI. Flex-cable interface to discrete DMD board. 8 M addressable pixels with optical pixel shifting. 17 degree tilt angle for high-efficiency optics.